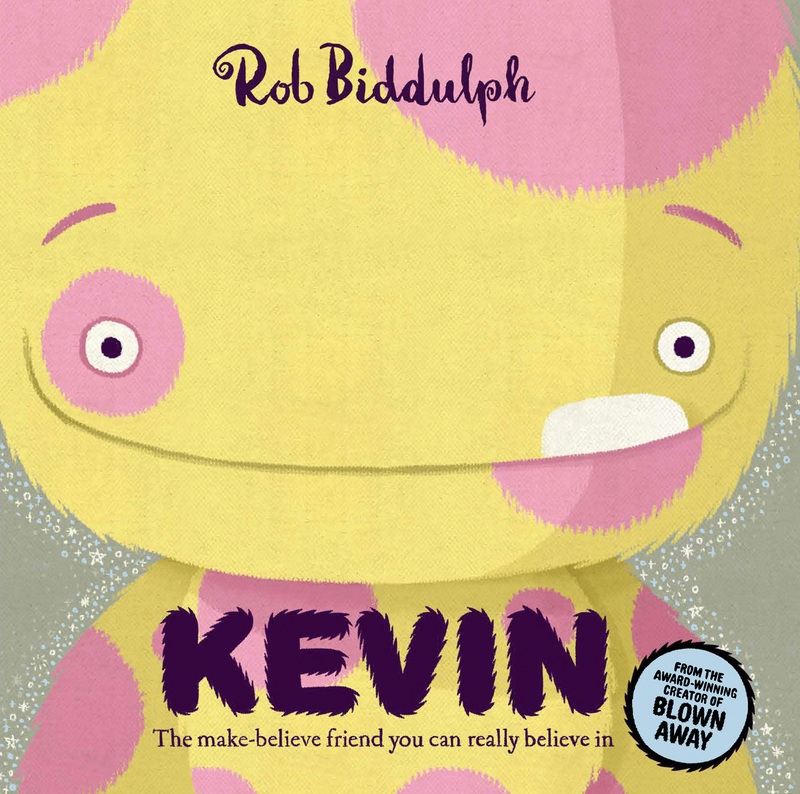 We’re delighted to welcome author / illustrator Rob Biddulph to Story Snug on his Kevin blog tour. Kevin is Rob’s newest picture book, he’s also written several of our favourite rhyming picture books, we particularly enjoy Penguin Blue’s adventures in Blown Away and Sunk! 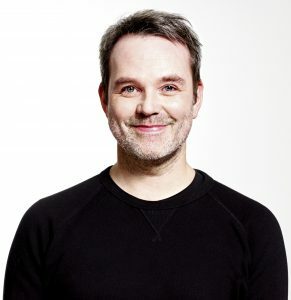 We always find it really interesting to hear how writers and illustrators get their inspiration and would like to say a huge thank you to Rob for telling us about his favourite picture books and ‘the story behind his stories’! Ever since I can remember I’ve loved drawing. When the careers advisor at school asked me what I wanted to be when I grew up I would always say “an artist”, but somewhere along the way I found myself going down the graphic design route. I managed to forge a successful and enjoyable career working in newspapers and magazines, but I was still happiest with a pencil in my hand. My wife and I are big readers, so it stands to reason that when our daughters were young we started buying lots of picture books for bedtime stories. New ones, old ones, favourites from childhood, we bought the lot. 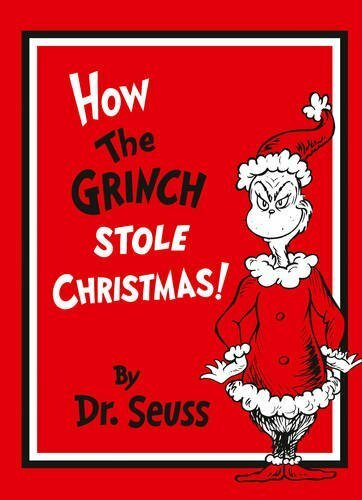 Shirley Hughes, Richard Scarry, Julia Donaldson and Eric Carle were favourites, but two books in particular stood out: The Incredible Book Eating Boy by Oliver Jeffers and How The Grinch Stole Christmas by Dr Seuss. Oliver’s book is a work of art. Every illustration is painted directly onto to pages from actual second-hand books before being photographed. It’s absolutely beautiful and it really opened my eyes to how much potential the medium has. The Grinch is, quite simply, my favourite ever children’s text. The rhyme is just perfect and provided me with something to aspire to from a writing point of view. It’s just such fun to read aloud. It was while reading these stories that I had my epiphany. Maybe I should have a go at writing and illustrating one. Whether I could do it or not I wasn’t sure, but it suddenly seemed so obvious that I should at least try. So off I went and started to work on a couple of stories, one of which ended up becoming my first book, Blown Away. The other one was called Cleverin. The idea came from my daughter Kitty who had several imaginary friends when she was little. There was the brilliantly named Demonstrated who spent all of his time on the swing at the end of the garden. There was Jinny and Polo, imaginary parents who lived about five miles away from us and were “much nicer” than my wife and I. And then there was Cleverin. He was a big, strong, furry, vanilla and pink chap (Kitty was always very specific about the colouring) who lived in the loft space above her bedroom. He’d often come down to visit, usually when a toy had been broken, a drink spilt or a bedroom left untidy. When she first told me about him I had a lightbulb moment. “That would make a good children’s story” I thought. After the success of Blown Away, Cleverin was put on the back burner. Then about a year ago I was chatting with my editors at HarperCollins and happened to mention this old story that I had knocking about, and how I was thinking of changing the lead character’s name to Kevin. They loved the new title and, more importantly, they loved the story. So I disappeared for a few months to work on the book and wound up with Kevin, as you see it now. It’s definitely my favourite of the stories I’ve written and we all have very high hopes for it. I’m thrilled that it is finally going to reach an audience and I really hope that you all enjoy it. A huge thank you to Rob for writing this fascinating blogpost and congratulations on the success of your books. We love Kevin and thanks to publisher Harper Collins we have five copies to give away to readers with European addresses. Enter here! Lots of children have imaginary friends and we absolutely love Kevin! This fabulous story shows children that imaginary friends are great but that ultimately a child is responsible for his / her own actions. Rob’s rhyming text is paired with his wonderful illustrations, we particularly like the picture of Kevin and all the imaginary friends. At one point the story really tugged at our heart strings and we just wanted to climb into the story to give Kevin a hug! You can read more about Rob Biddulph and his work on the other blog tour stops. Hi Catherine & Rob, it is interesting to read how people get inspired to have a go at things. I am envious of anyone who can draw and illustrate nicely, it is something I would love to do, but the image on paper never ever looks like the one in my head! I would be so chuffed if I were Kitty, there aren’t many children that can say they supplied the inspiration behind a book. Children’s imaginations know no bounds and can be wonderful when allowed to develop! My girls loved picture books when they were younger. We’ve recently had a sort out and put most of the picture books in the loft. It made me a bit sad. 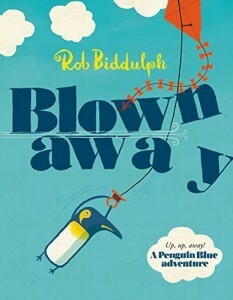 We’re big fans of Rob Biddulph’s books, keeping my fingers crossed for the giveaway! It’s always great to hear about the inspiration behind stories. 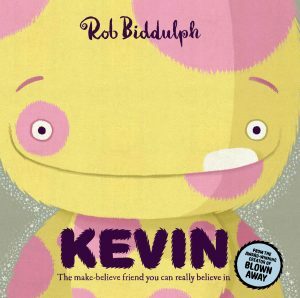 I find Kevin quite different to Rob’s other picture books, there’s more text and use of colour to portray different emotions. Good luck in the giveaway! There’s nothing better than children using their imagination, Rob’s books are ideal for this. Rob has created a wonderful imaginary friend for Sid, it just takes Sid a while to realise that imaginary friends can have feelings too!